Shakori District has two new Scouts BSA Troops for girls: Troop 39 and Troop 835! Troop 39 for girls is chartered at University United Methodist Church and meets Wednesday nights at 7:30 pm. For more information, please contact Glyn Tomkins, Scoutmaster. Troop 835 for girls is chartered at Amity United Methodist Church and meets Wednesday nights at 7:30 pm. 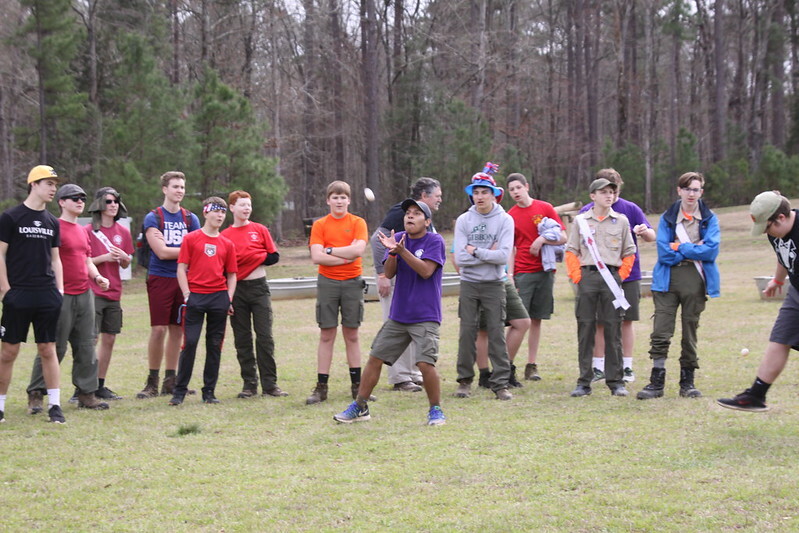 For more information, please contact Ruth Heaton, Scoutmaster.